At Luna HVAC Inc., we specialize in providing full spectrum heating, ventilation, air conditioning and refrigeration repairs and installations. 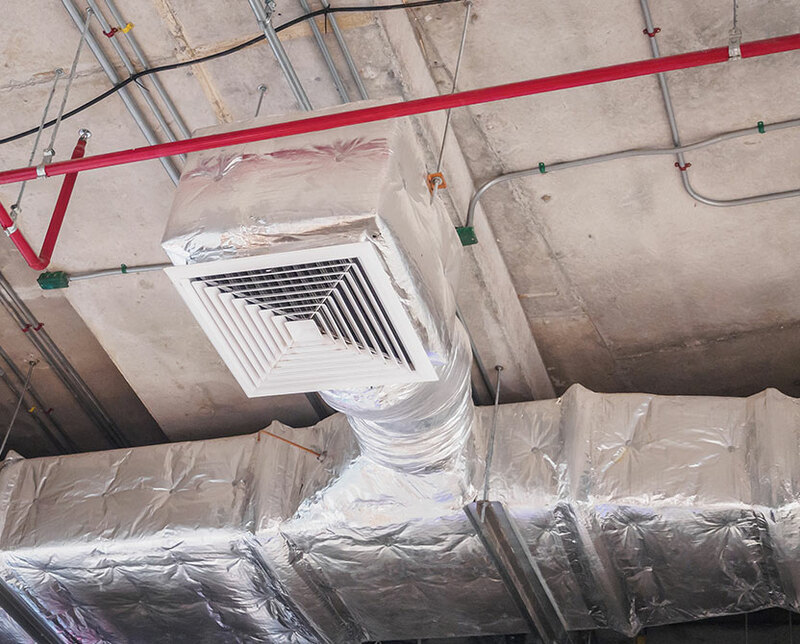 We consider ourselves experts in the field of HVAC services, and have proven to be a trusted source after many years of providing high-quality work to our customers. 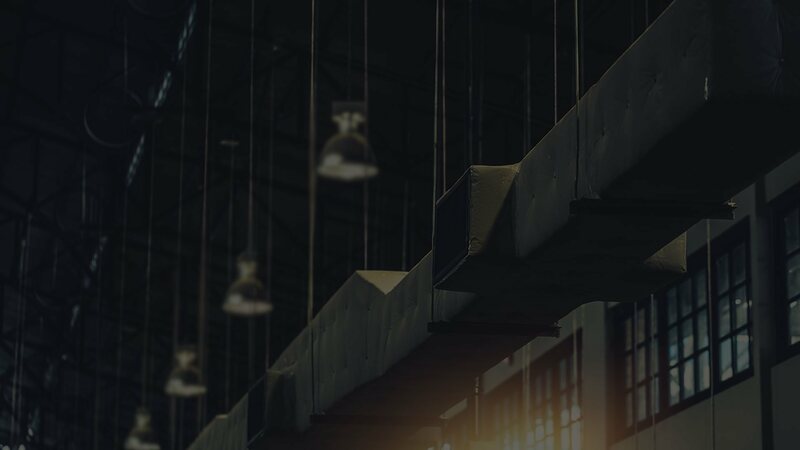 We pride ourselves on upholding an uncompromised standard of professionalism, friendliness and timely style of conducting business that we believe has earned us the reputation that we continue to cultivate today. 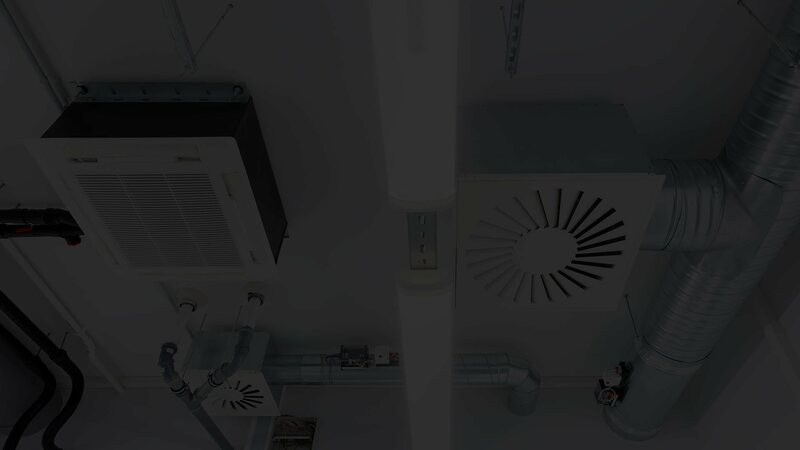 At Luna HVAC Inc., we always have your best interests in mind, and that kind of attention to detail starts the moment you call one of our friendly team members to discuss your personalized service. We always try to accommodate you as best as we can by providing the most comprehensive and personalized service possible. To us, every client is a unique opportunity to learn and grow, and become even better at what we do. At Luna HVAC Inc., we have one goal in mind, and that is to provide all of our clients with maximum comfort, air quality and energy savings. We want to save you as much money as possible and we do that by using high-quality equipment sourced from trusted companies. We never cut corners or sacrifice quality for price. At Luna HVAC Inc., we bridge the gap between quality and price in a way that you have never experienced before! 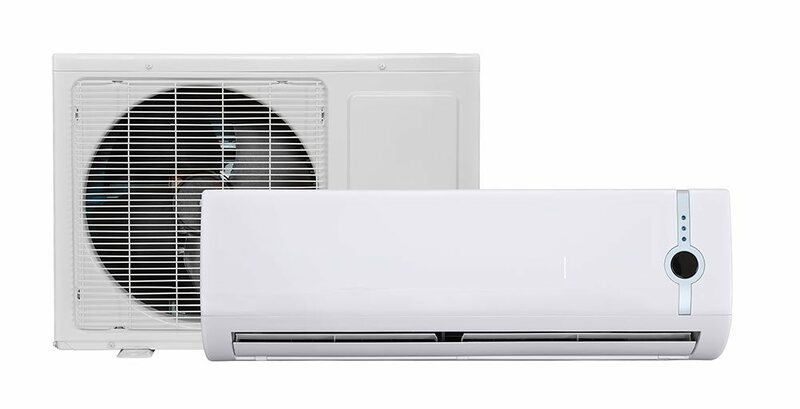 We are dedicated about ensuring that all of our clients enjoy high-quality air and noticeable energy savings the way we would expect to in our own homes and businesses. We consider every one of our clients to be part of the Luna HVAC Inc. family. By choosing Luna HVAC Inc. as your trusted HVAC provider, you will enjoy free consultations and round-the-clock emergency services. We know how frustrating and potentially costly it is to be unexpectedly left without the proper heating, cooling and ventilation services that you depend on.